DETAIL Business Information GmbH focuses on the market segments technology and architecture/design. 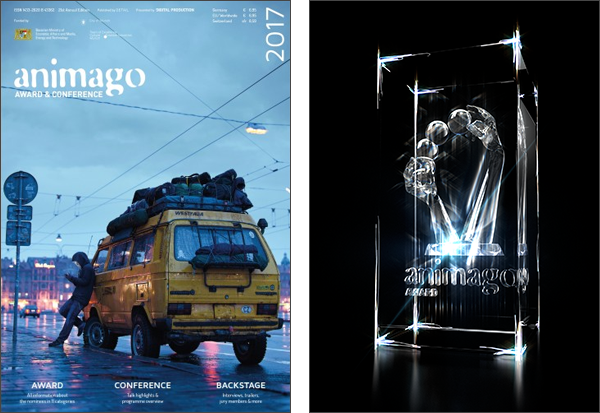 The publisher produces the renowned journals DETAIL, RECYCLING magazine as well as DIGITAL PRODUCTION and acts as organizer/presenter of the animago AWARD & CONFERENCE. DETAIL Business Information GmbH is an indispensable partner for its customers by distributing high-quality specialist information. DETAIL Business Information is a 100% subsidary of EPPG. EPPG is a publishing group based in Munich for medium-sized publishing companies in the field of specialist information and special interest. 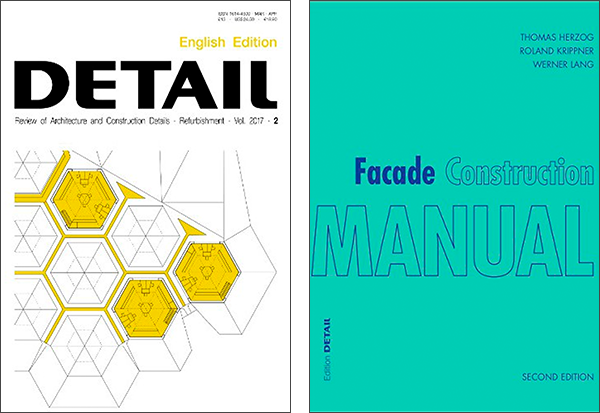 A journal for architects, civil engineers, building authorities and property developers. The publication’s title describes what its aim has been right from the start: to document and inform readers about buildings of all types. Also: DETAIL green (sustainable planning and construction, energy-focused building refurbishment), DETAIL inside (interior design and construction – detailed technical information and inspiration) and DETAIL structure (buildings whose overall quality is significantly determined by the work carried out by structural engineers). 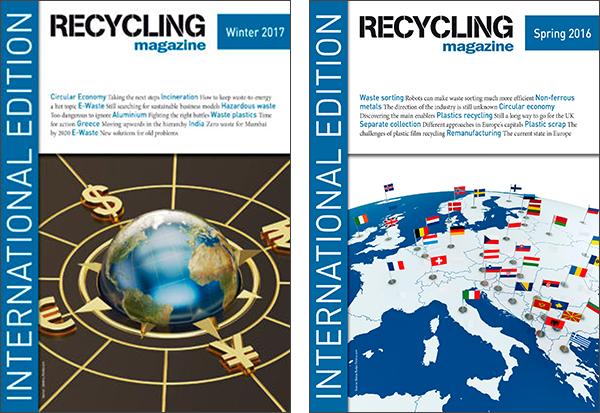 RECYCLING magazin is a publication for the Recycling industry in the German speaking countries. The magazine focuses on the recovery of solid wastes. It covers all topics concerning this item: market developments, legislation, technical issues, new products and technologies, management knowledge. The magazine provides independent, deeply investigated information about all aspects of secondary raw materials. The magazine has a long track record, it has a history of 70 years. 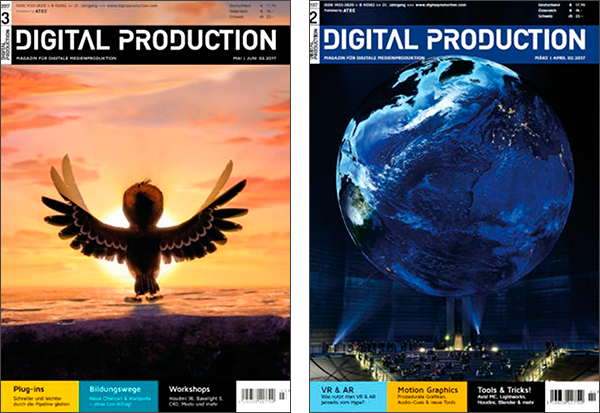 The DP is a German-language magazine that covers the entire spectrum of digital media production. Our editorial team focuses on the technical and aesthetic realms of animation, visual effects, visualizations and design as well as on various postproduction processes. Themes revolve around the areas of hardware & software development, games & interactive media, science & education and business & industry. This annual gathering is a combination of award show, conference program and trade exhibition focused on animation, visual effects, visualization, virtual- and augmented reality and design. The conference offers a program of keynote addresses, lectures and workshops that serve to connect the creative community with an audience of international experts and film and media enthusiasts. At the exhibition visitors gain insights into all the latest tech and trends from market leading companies.